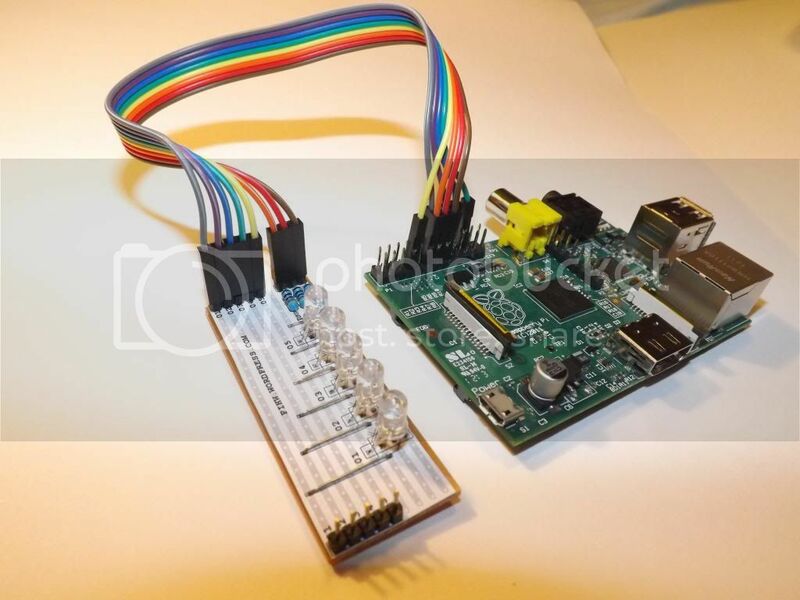 This is a kit of parts is designed to teach simple soldering techniques as well as LED control. To use, set AddOn to RGBLED and play away! Although each LEDs brightness can be controlled individually, the color is set overall for the whole board.